A student often works for years with the same coach, developing a close relationship that transcends sport competition. The coach often becomes a mentor and confidante guiding the student through all aspects of his or her development. The coach addresses time management and goal-setting, and all facets of training- physical, psychological, tactical, and technical. With their coach’s guidance, a student may take advantage of many local and regional fencing competitions. Our coaches often assists their students at these tournaments to maximize their success. As the fencer reaches for greater competitive challenges, the fencer has the opportunity to move beyond regional competitions, to national, or even international tournaments. Our coaches are the heart of our successful program. They are enthusiastic and professional, and they truly care about their students. The nurturing environment they create makes CF&F a great place for students to grow. CF&F coaches are dedicated to helping our students reach their goals, whatever they may be. Our staff members have years of coaching experience and are professional members of the United States Fencing Association. As fencers, they are seasoned competitors themselves, having achieved many national and international results. As coaches, they have guided several students to national rankings. Our experienced staff is well-trained and dedicated to continuous improvement. 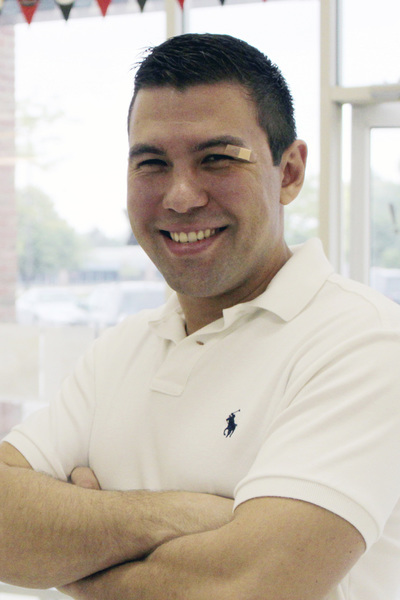 Stan Prilutsky is the Director of Athletic Development for CF&F. Stan is a former assistant coach of the OSU fencing team, an experienced Saber coach, a competitive fencer and a nationally ranked referee. Samuel Lillard is the President/CEO of CF&F. 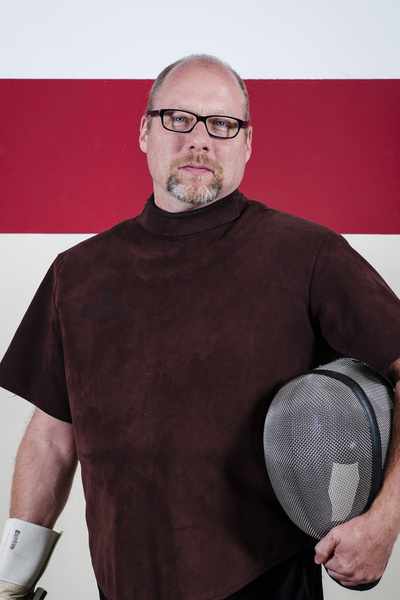 He holds a Assistant Moniteur rating in saber, foil & epee with the US Fencing Coaches Association. He is also a FOC Rated Referee, and is a Nationally Ranked Veteran Saber Competitor. Doug Findlay coaches foil and holds a Prevot de Fleuret (foil) certification from the USFCA. He is also an experienced foil fencer and former Div1A national Champion. He is a world known referee & U.S. referee at the Beijing, London & Rio Olympics. In 2012, Doug was named the world's "Best Foil Referee" by the FIE. Simon Birkhoff coaches the Dublin High Schools Fencing Team. 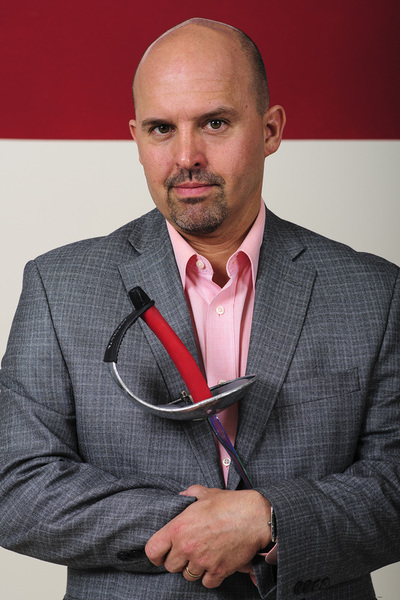 He is a certified level one foil & saber coach with the USFA Coaches College. Mr. Birkhoff teaches at Dublin Coffman High School. Misha Mazur is our Epee Coach. 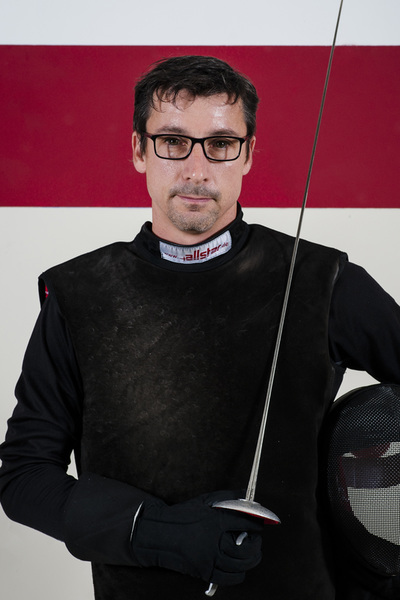 He was a former epee fencer for the Ohio State University and on its NCAA two time National Champion team. Mr. Mazur is a serious competitor and an excellent instructor. Ms. Biederman is a Foil and Epee coach. 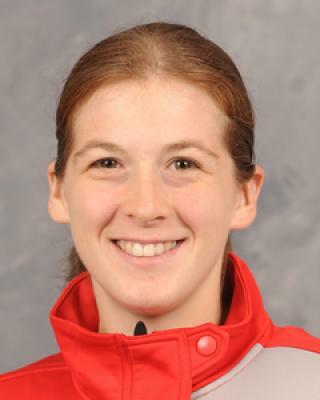 She was a member of the OSU fencing team. Was eighth at the 2008 Chicago NAC in women’s foil ..Finished in the Top 16 at the Chicago and Columbus NAC in epee in 2008. Siarhei Kavalioy, Saber Coach. 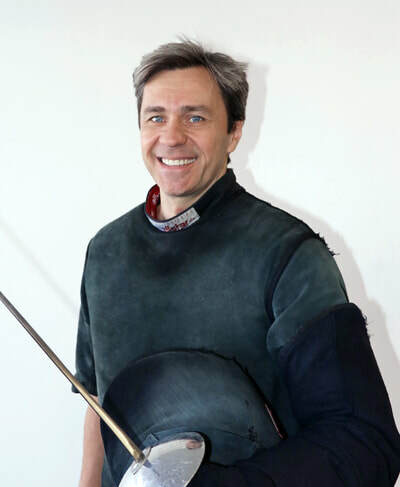 Coach Kavalioy has an extensive list of Saber successes including a silver medal in Cadet Saber at the World Cup in Italy, gold at several Pan American Championships, and was the National Champion of the Belarus Republic. His students have achieved top finishes at the international level including gold, silver and bronze medals at the Pan American Championships, the South American Championships, 2nd and 3rd places in Olympic Qualifiers, a 23rd place at the World Championship in 2011, and a 22nd place finish at the Olympic Games in Greece in 2004. 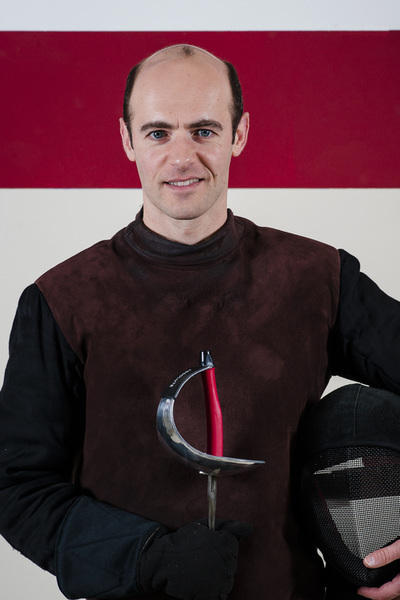 Coach Kavalioy is a graduate of the Republic of Belarus Public University with a degree in Physical Education with a specialization in Fencing.